Create with Gwen: Stampin' Up! Gift Card for Christmas! Stampin' Up! Gift Card for Christmas! 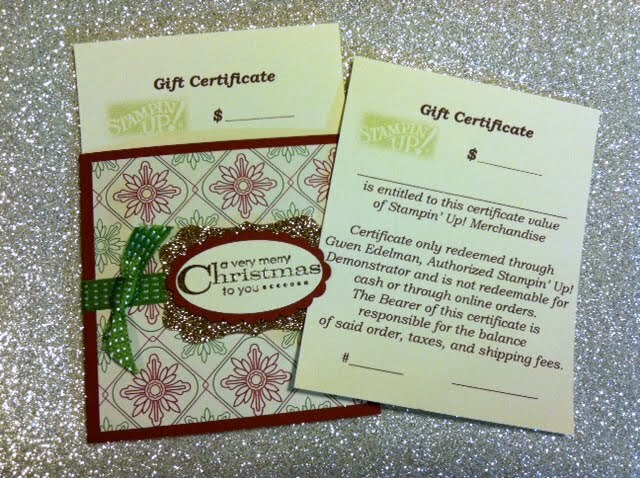 Tell your Santa you would like a Stampin' Up! 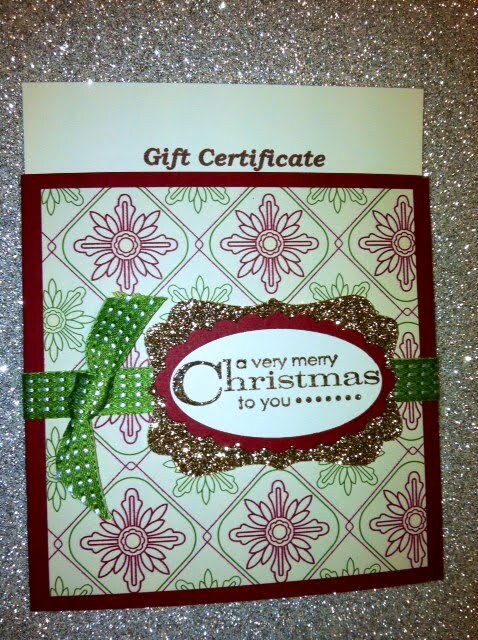 Create with Gwen gift card! He knows if you are naughty or nice, but he doesn't always know what we would reeeeally like! With my gift cards, you can pick the Stampin' Up! products you want! Have Santa contact me here and I'll hook him up!